Scientists are bound to fail before they succeed. But have you ever heard about failing and succeeding at the same time? There are more scientific discoveries that are products of accidents than you can think of. The best part is that these discoveries have great influence science, health, and technology. Here are top 10 science discoveries that happened at the most unexpected time. 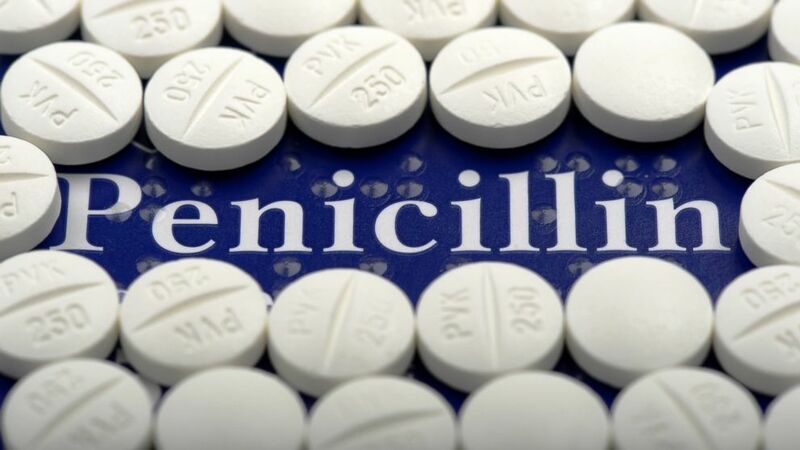 Nobody can argue that the discovery of penicillin is one of the best scientific legends. While Alexander Fleming is having the time of his life in an August vacation, something great is brewing in his lab back home. He was working with staphylococci or staph at that time. When he came back from his break, he noticed that a new fungus was developing on the culture he left behind. The fungus killed all the bacteria present in the culture. Now, that fungus is known to be the group of antibiotics that combat bacterial infections—penicillin. Let’s go back to the 9th century China when Chinese alchemists were still in search of the elixir of eternal life. While mixing sulfur, charcoal, and salt pepper did not result to an immortality potion, it did become one of the most powerful tools in taking other people’s lives. The mixture is soon to be known as gunpowder. It seems that beauty can be accidental, too. When Alastair and Jean Carruthers used small doses of a toxin used in treating crossed eyes eyelid spasms, they noticed that it also makes the wrinkles vanish. So not only did the patient got her illness cured, she also looked younger and became one of the first people who tried Botox. Imagine seeing a skeletal hand on a screen all of a sudden. It might have scared other people, but it only excited Wilhelm Rontgen. While the physicist was investigating cathode rays, he saw a flicker on is barium platinocyanide screen. There, he saw his skeletal hand. There was a mysterious emanation in the air that allows his bones to cast their shadow on the screen. He then called it X-Ray, X as a representation of its unknown nature. 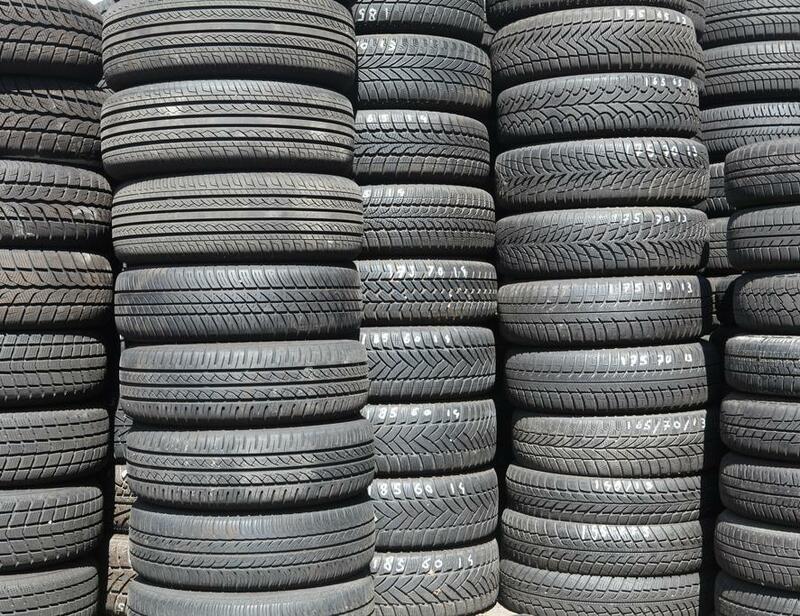 Rubber usually melts under heat and breaks under extreme cold. However, when Charles Goodyear accidentally dropped sulfur and lead together with rubber on a hot stove, he would soon be faced with vulcanized rubber which could withstand the heat and the cold. 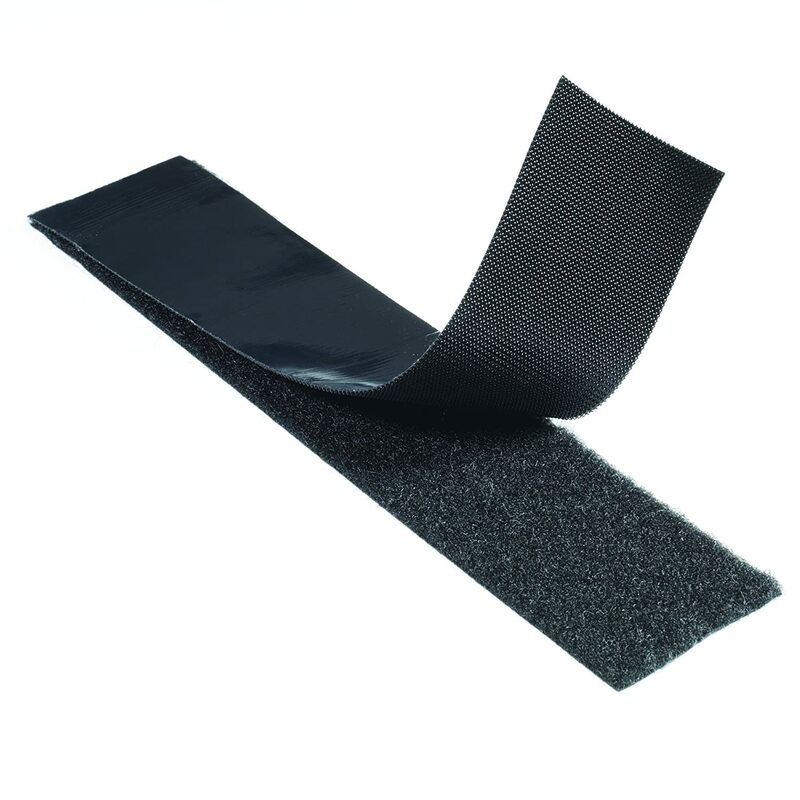 There are still people who believe that Velcro is invented by NASA. The truth is that Swiss engineer George de Mestral just happened to observe how cockle burs easily attach to themselves his dog’s fur and used it as an inspiration to create Velcro. Enrico Fermi had made an explosive discovery during his attempts to make heavy atoms. His way of doing this is by bombarding uranium with neutrons. He succeeded in discovering elements 93 and 94, and several others which he couldn’t identify. What he didn’t know is that he accidentally split the nucleus in half, thus discovering nuclear fission. But scientists didn’t realize this until years later. When Percy Spencer was working for Raytheon, he walked infront of magnetron. Magnetron is a vacuum tube which is used in generating microwaves. At that time, he kept a chocolate in his pocket. That chocolate melted quickly, and the incident inspired him to build the first microwave oven. To help constrict the heart’s coronary arteries and stop spasms in it (Angina Pectoris), Pfizer developed a pill which they call UK92489. The pill did not meet the chemists’ expectations and failed miserably. Instead, it showed other effects on a person. Now, the UK92489 is known as Viagra. It seems that even bad weather can lead to something good. In 1896, Henri Becquerel postponed his experiment on uranium-enriched crystal due to heavy rain. So he kept his gear and stored the crystal in a darkened drawer. When he retrieved it a few days after, an image was on the plate. While he was not able to put a name on this phenomenon, its full significance would soon be discovered by Marie and Pierre Curie. Before you give up, you should first think about these scientists and their discoveries. You don’t know. You might meet your success when you least expect it.